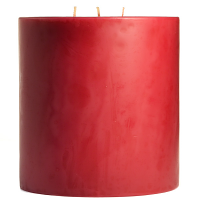 This outdoor 6 x 9 LED pillar candle is made of resin so it will not melt in the summer heat. 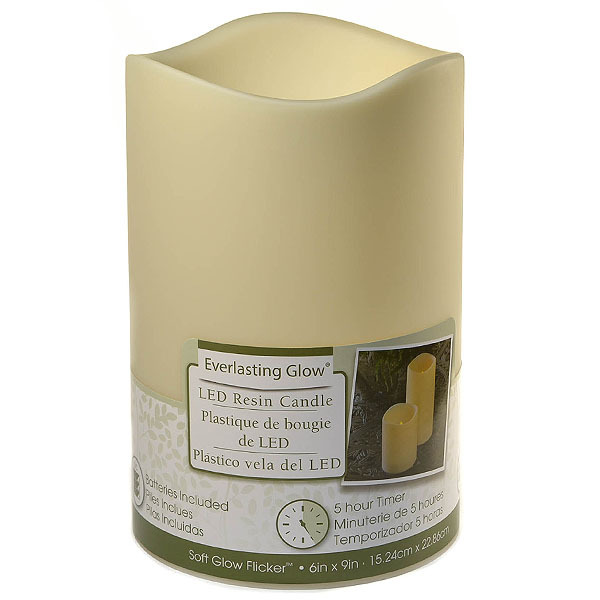 The light from the led creates a soft flickering glow. 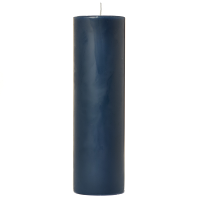 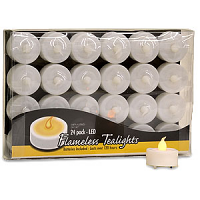 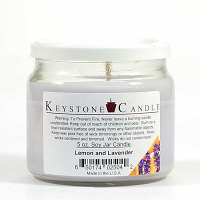 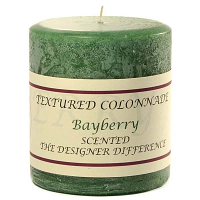 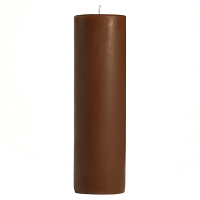 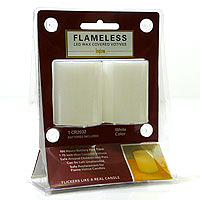 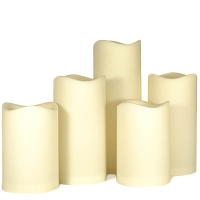 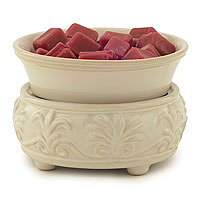 The battery operated pillar candle is ivory color, unscented, with a smooth finish and wavy top edge. 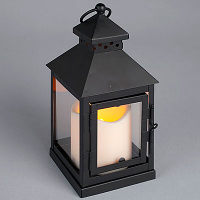 It runs on 3 CCC batteries which are included. 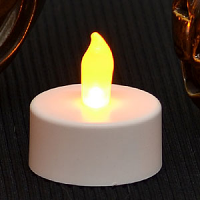 The outdoor candle has a built in 5 hour timer which will automatically turn the candle off after 5 hours and then back on again at the same time the next day. 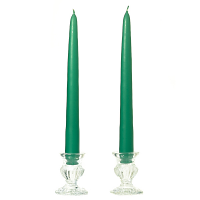 Use these outdoor pillar candles to create a romantic ambiance on warm summer nights in your garden or on your deck. 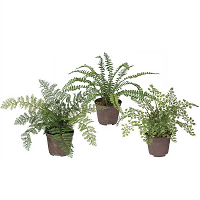 They are great for indoor use too.